And just like that, another three more months have passed and my toy shelf has become home to yet another bunch of new plastic heroes, villains, robots, aliens and everything in between. So here we go with part three of the best of what 2018 has to offer. Go here if you haven't read parts one or two. As always, before we get into the current top ten, we just have some other stuff to get out of the way. 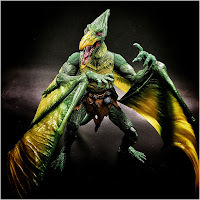 First is to give a quick rundown of some of my favorite purchases in the past month that didn’t quite crack the top ten. Let’s start with some Marvel Legends. 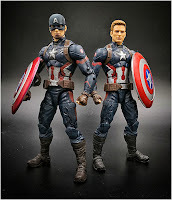 Captain America is my favorite superhero and it bothered me to high heavens how Hasbro could not seem to get a proper looking MCU version of Steve Rogers...until now. While this particular figure has been released numerous times, Hasbro took the time out to sculpt a more accurate masked and unmasked head. Throw in their new face printing technology and we finally got the perfect Cap for the shelf. 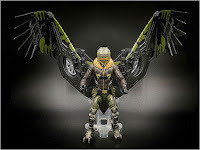 Two massively winged build-a-figures couldn’t be more different. 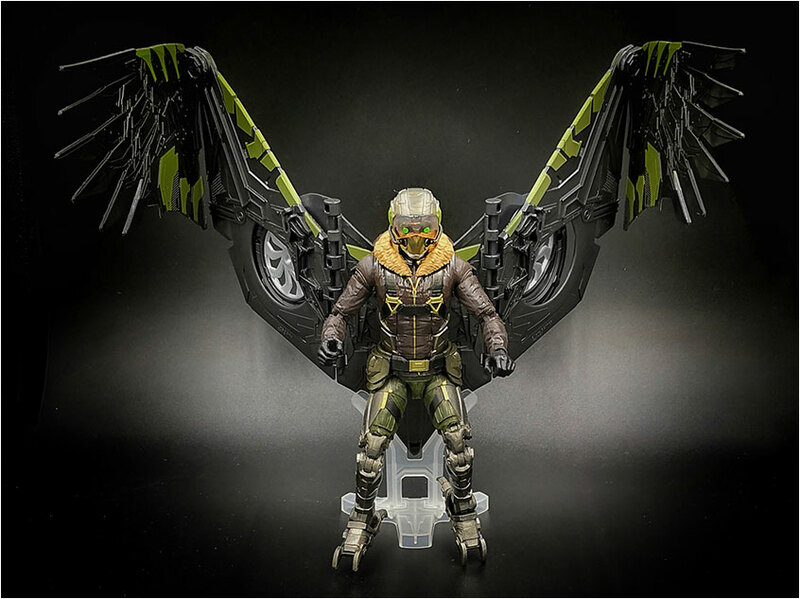 Like many I really enjoyed Michael Keaton’s portrayal of the classic Spidey villain the Vulture in Homecoming. While I find the actual wings kinda clunky, their size really give it an unmatched presence on my display. Like the Lizard before him, Sauron's sculpt and detail are fantastic. Even if you’re not familiar with the character, who wouldn’t want a giant green pterodactyl man hybrid on their shelf? 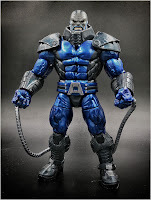 Apocalypse is just one of the most iconic X-Men villains you just have to have on your shelf. It’s just not a true X-Men collection without him. 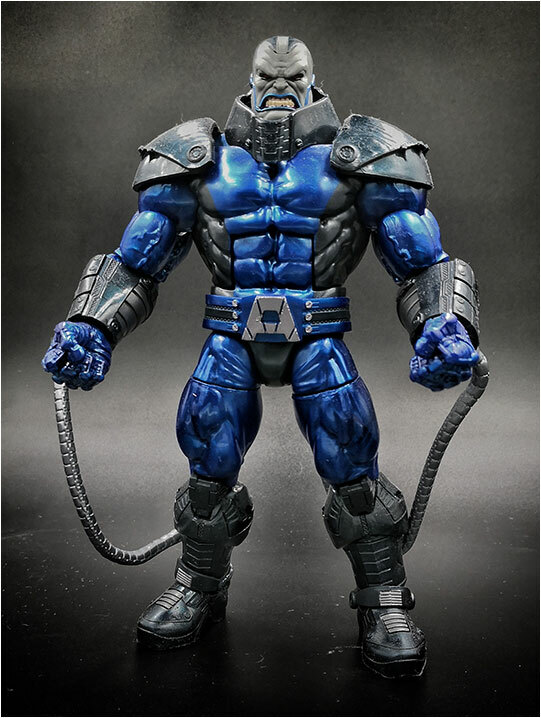 Now if only Hasbro would hurry up and give us a Mr. Sinister…. Anyway, not to be outdone, I did get a good number of Transformers as well. 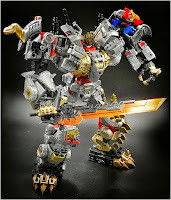 Now while I got the Power of the Primes Dinobots way back in April, I finally got the 3rd party upgrade kit to finish off the set last month. 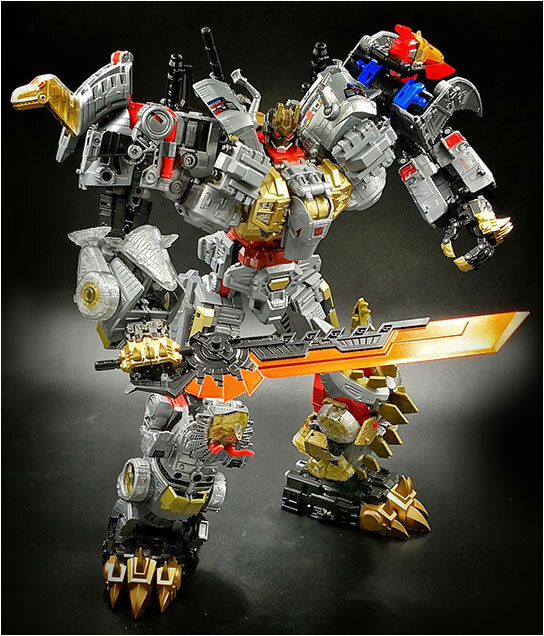 While I’m not a fan of the *tiny* individual Dinobots, their combined and perfected form (thanks to TDW’s upgrades) of Volcanicus is definitely one of my completed highlights of this quarter. 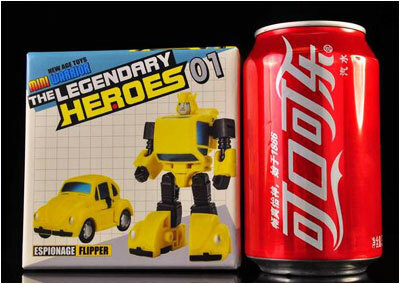 For the most part, you really can’t go wrong with any offering from 3rd party company Fans Toys. There's nothing really MINDblowing (See what I did there?) 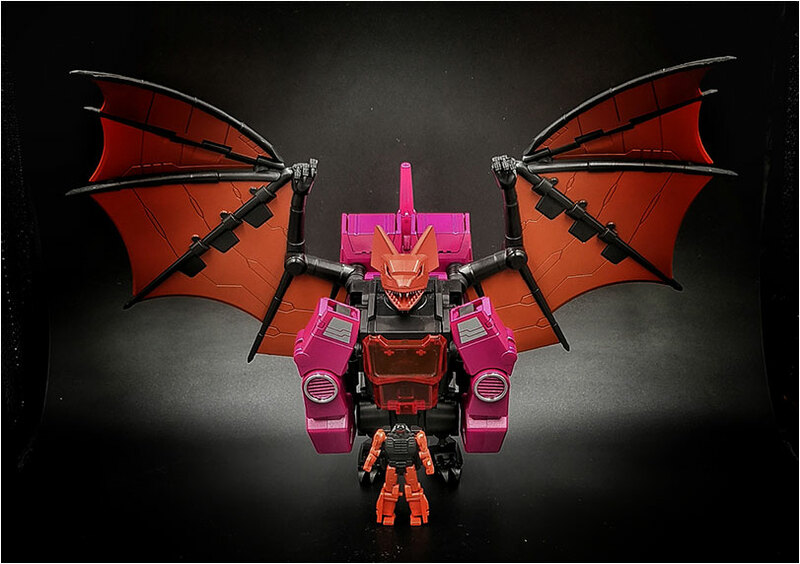 about FT’s Dracula, their version of the Decepticon Headmaster, Mindwipe. He’s just another solid no frills masterpiece. 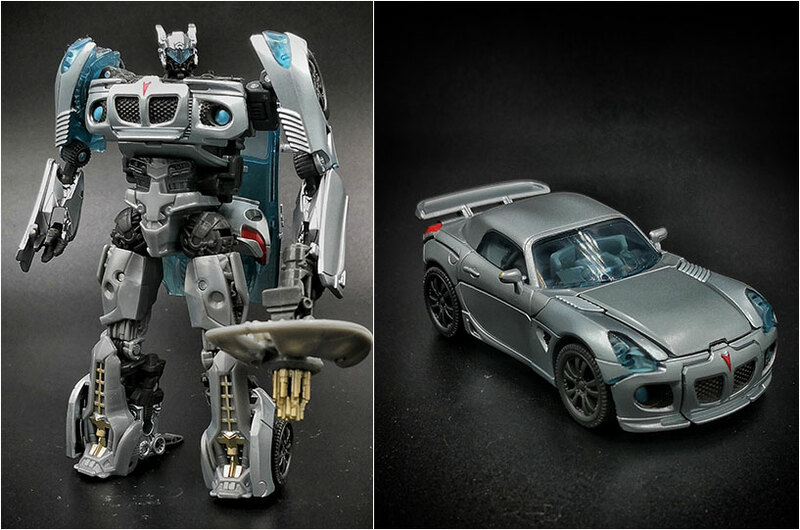 When I first laid my eyes on the new Studio Series Jazz, I immediately went off and sold my original 2007 toy, only to later find out that this new version was rather tiny...or too small to fit with my other bayverse Transformers. 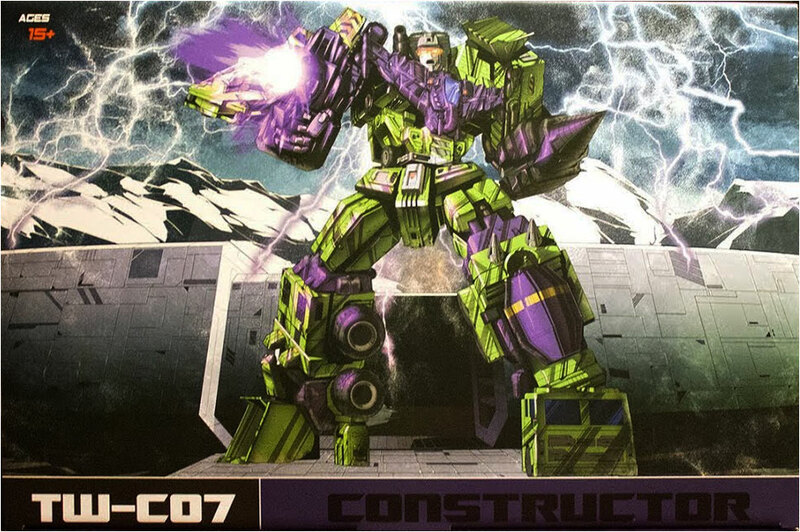 But when the opportunity came to get this guy at a fraction of the retail price (thank you TRU points) I bit, and didn’t regret it. Size aside, this little guy is fantastic...slowly, very slowly I am getting sucked into this damn Studio Series line. And speaking of small….who says you gotta be a big toy to make an impression. New Age Flipper is TINY! But it’s his size that makes him so special. You’d think a toy that small would have a lot of quality issues and limitations, but Flipper is almost perfect. Even if collecting Legends scaled Transformers isn’t your thing, this guy is definitely worth your consideration as a stand alone piece. Finally a couple odds and ends. 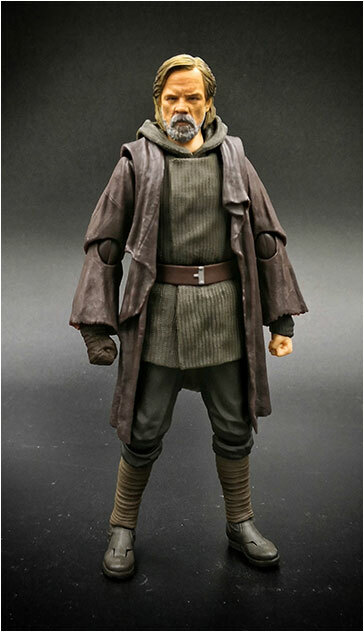 When I first pre ordered this guy I mistakenly thought that this was the Force projected Luke that dueled with Kylo Ren at the end of The Last Jedi *spoiler*. Turns out it wasn’t but it was too late to cancel my order. 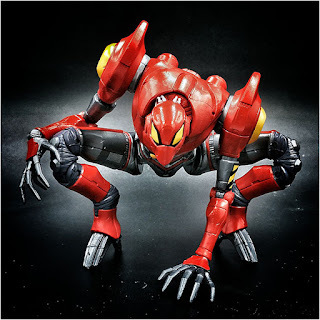 Regardless, this is an excellent toy, with one of the best face sculpts for an SH Figuarts figure. 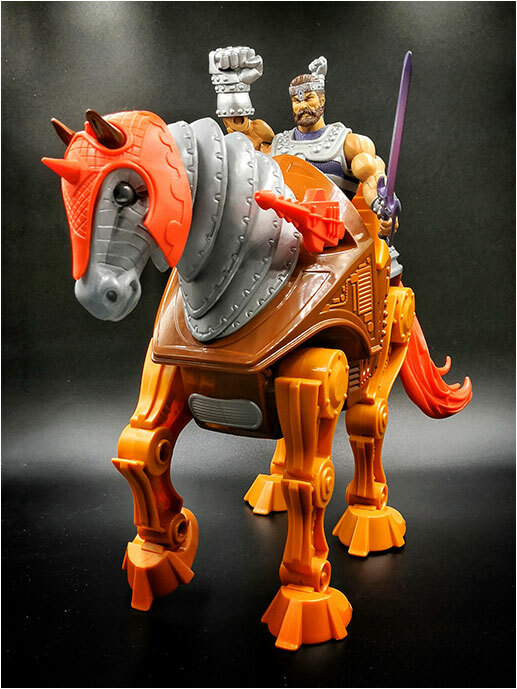 Stridor finally fills out a gaping hole in my Masters of the Universe collection. 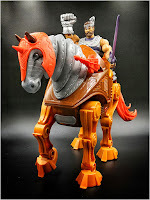 Before Mattel passed the reigns of MOTUC over to Super7, they released the evil mechanical horse Night Stalker. And ever since then we’ve been waiting for the inevitable repaint of his heroic counterpart. It took longer than expected but now Stridor is finally here! Definitely a highlight of the quarter. To start, we say goodbye to half of the previous list. 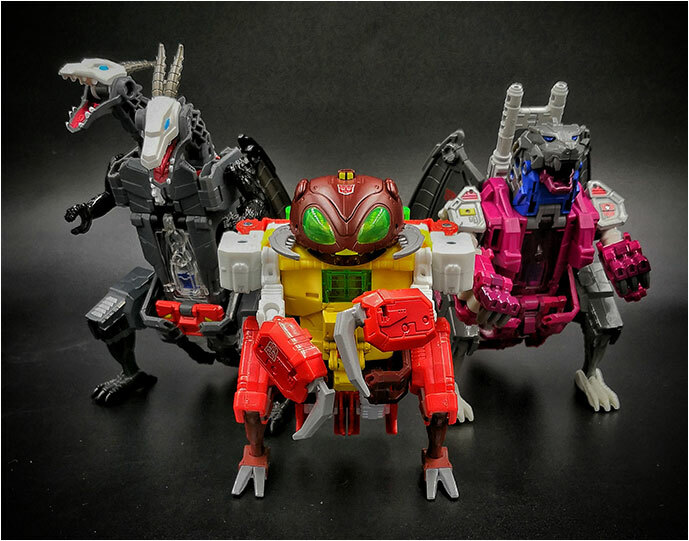 Considering that 2 of them are actually combiners, that’s quite a lot (to unsuccessfully fit inside a lightbox). Anyway so here we go with our first new entry. Now the Monsterbots are one of the more obscure “teams” in the Transformers mythos. They’re usually outshined by the more popular Dinobots. 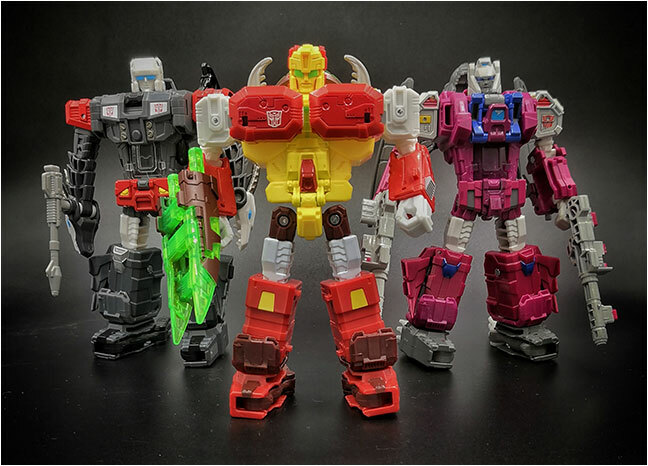 For that reason alone, the fact that Hasbro actually produced modern updates of all three of them is quite surprising. It all started with the release of Doublecross/Twinferno. It seemed like an odd choice but it gave myself and the other “three” fans of the Monsterbots some hope that the other 2 members of the team would closely follow. Then our hopes were slightly deflated when they released a *tiny* Titan Master (basically just the head) of the second member Repugnus. 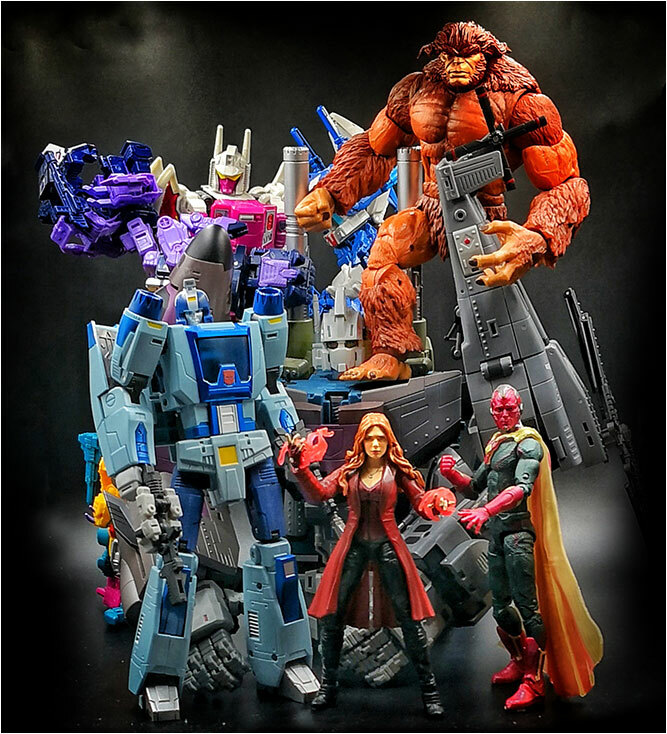 In the end though Hasbro didn’t let us down, despite being released as “exclusives” they did eventually give us the final member Grotesque AND a properly sized Repugnus to complete the mostrous trio. 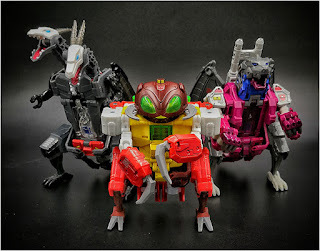 What I particularly like about this set is although all three monsterbots share some similar parts, they aren’t just repaints of each other. Each member has enough uniquely sculpted pieces to keep things fun and interesting. And the similar transformations make them really feel like more of a team. Despite a steady fall, my favorite neon green evil warrior still manages to hang on to a top ten spot at least for now. Ok this was a total surprise for me. I had no idea who this guy was but the Marvel Legends wave that he came packed with had enough characters that I was interested in that it made sense to just get the entire wave. I figured I could just sell off the one or two figures I didn’t particularly care for including the BAF. Admittedly I thought that visually he looked interesting but that was it. Then I put it together and fiddled around with it and I was totally sold. SP//dr is just one of those figures that is just so fun to play around with and pose. It really made a strong impression on me. Strong enough to shoot him right into the top 10. While Rouge is not the best toy on the shelf due to the rather finickey transformation, she remains in the top ten basically because she’s a very good masterpiece representation of Arcee, an iconic Transformers character that has been sorely missing for quite some time. Finally having her on my shelf is a huge highlight of the year for me. 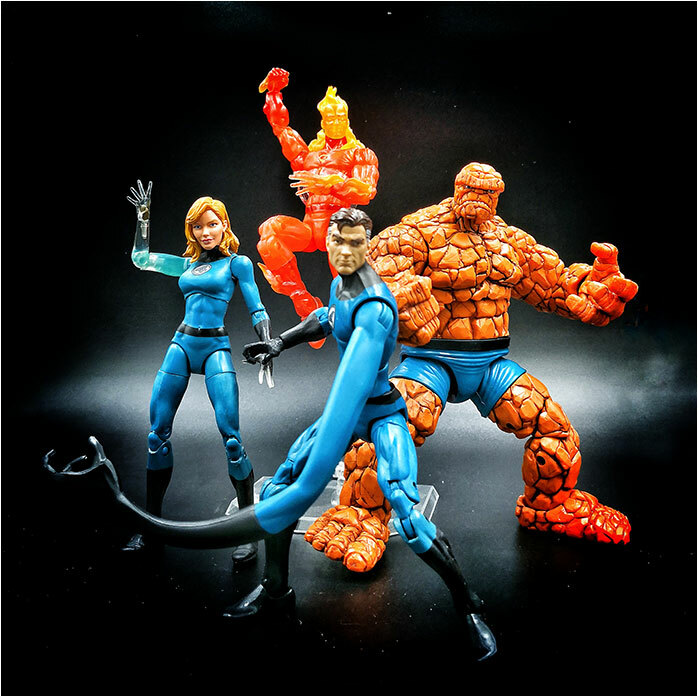 For some time now, the Fantastic Four has been “placed on the bench” by Marvel. Despite them denying that this had anything to do with the whole Fox ownership, it’s hard to not notice that now that Disney owns Fox, Marvel’s first family is slowly but surely getting some much needed attention again. On the toy front after also being ignored by the Marvel Legends line as well, we finally got an Invisible Woman last year, eventually followed by the Human Torch and Mister Fantastic. 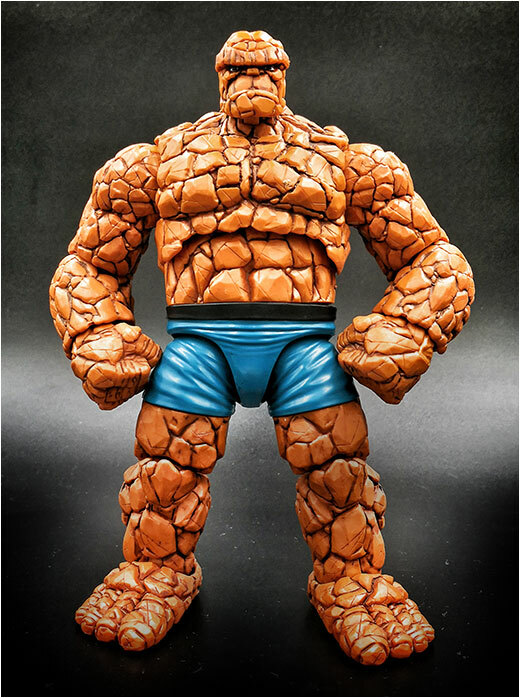 The last member of the classic lineup and arguably the most highly anticipated, Benjamin Grimm aka The Thing was finally released this year. It was a slow build but the end result was finally worth it. 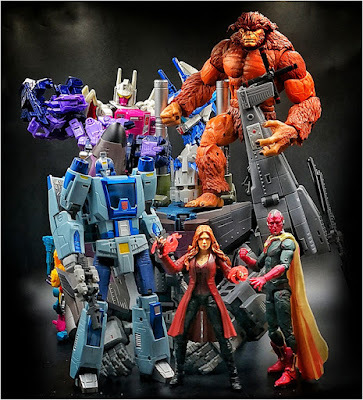 Thing is obviously the most visually interesting figure of the bunch requiring a completely unique sculpt from head to toe and believe me, Hasbro did not disappoint. Although I’m not the biggest fan of the Fantastic Four, even I recognize their importance to the Marvel Universe as a whole. And no Marvel action figure collection can truly be complete without Marvel’s First Family properly represented. 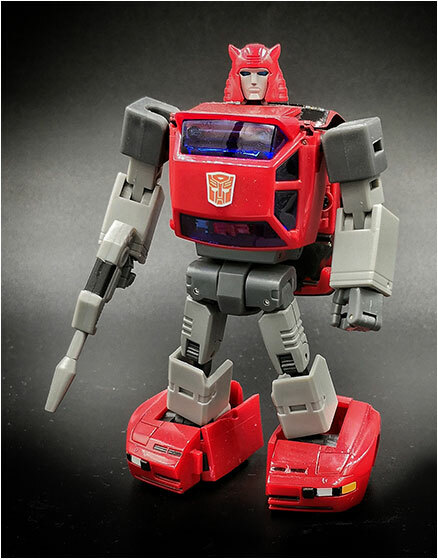 If you asked any Transformer collector a few years back which Autobot from the original Ark crew would be the last to get a proper “masterpiece” release (official or 3rd party), Cliffjumper would probably not be an answer that would come up often. Cliffjumper was one of the few characters who got some quality screen time and characterization in the first few episodes of the original cartoon so it was quite a surprise that it took so long for us to get a decent MP representation of him. True we got one in the form of Ace Collectibles Tumbler last year but he was pretty pretty bad riddled with poor QC issues. At best he was considered by completists as a glorified placeholder until we got a better option. And finally, this year, we did in X-Transbot’s Toro. 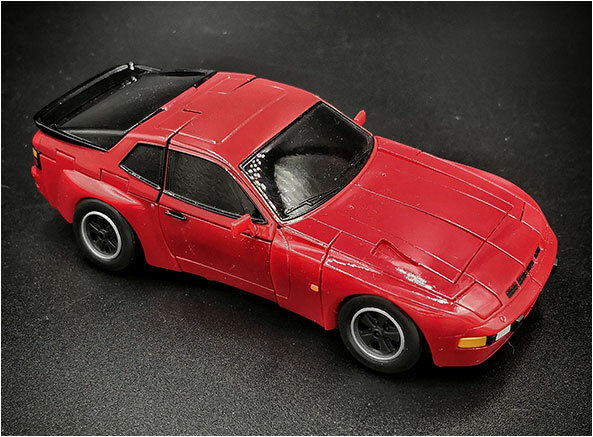 I’ll be the first to say that's he’s not perfect, and others may prefer another pretty good Cliffjumper option that was also released this year in Ocular Max’s Hellion, but for me Toro is my choice. With a proper Cliffjumper finally on my shelf, I can cross out another major collection milestone, completing the original Ark Crew in masterpiece form, off my list. While I am not a huge fan of the character, I am a huge fan of Bandai’s Manga Realization line which reimagines Marvel superheroes as ancient samurai warriors. 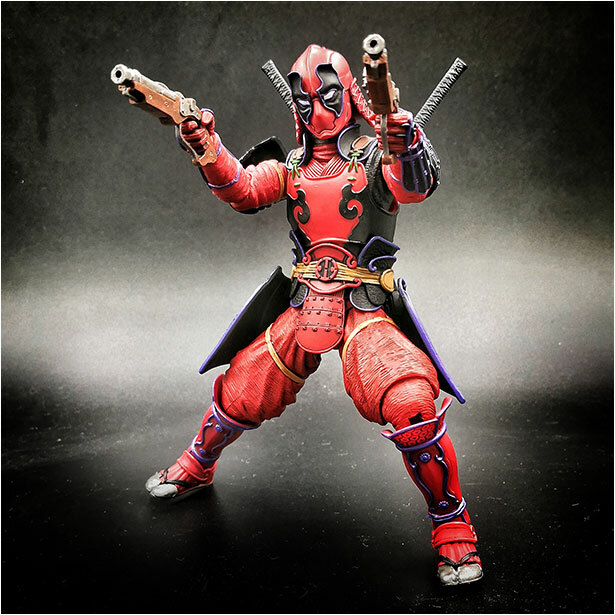 I was not really expecting their Deadpool to be released this year and was surprised when I saw him for sale at a local hobby shop at a decent price. I was even more surprised when I found him at an even better price on eBay! So I finally bit. There’s not much else to say about this figure and the overall line itself. I love the designs, the attention to detail and overall quality of the figures. 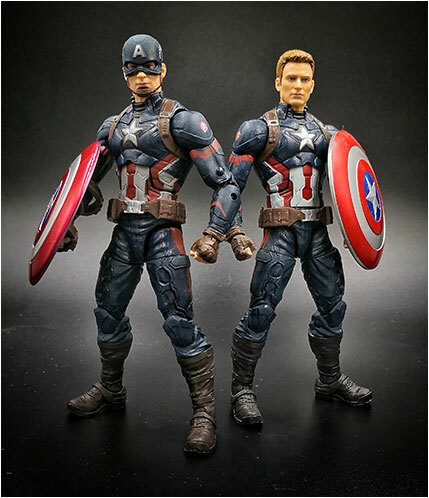 I’m mostly all in, so much so, that I’m even tempted to get their Wolverine that will be coming out sometime in 2019. And because there are very few unique figured produced in a year, every new release is like an event in itself. 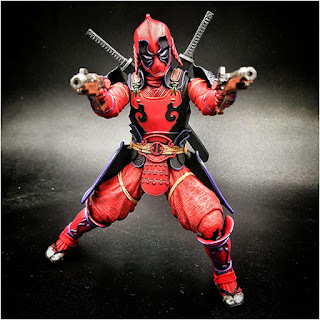 Like I said, while I don’t count Deadpool as one of my favorite superheroes I do appreciate his appeal and unique character in the overall Marvel universe. And this reimagined samurai version definitely deserves a high place in my top ten. AAAAAAAND that’s pretty much it for any changes. My top three still remain the same. And to be honest, I don’t foresee any other upcoming purchase unseating any of my top three. But crazier things have happened so you’ll never know. Basically everything I wrote about my previous entry applies here except Captain America, being my favorite superhero definitely trumps Deadpool. And to be fair, I think this reimagination of Cap is more visually interesting. 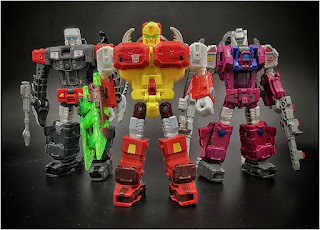 Popularly known as the 3rd party company that takes FOREVER between their releases, Gigapower surprised everyone when they delivered their masterpiece Sludge early this year. Despite his early release, Graviter has managed to hold off a lot of newcomers to the shelf and remain strongly planted near the top of my list. There are not many things that are certain in life, but as far as my top ten for 2018 are concerned, it seems like a %99.9999999999999 lock that Constructor will most likely finish at the top when all is said and done. Nothing came close to unseating him this quarter and I don’t think anything in the coming months will either.